You are here: Home / Home / News / Latest offers / Brownscombe Gift Vouchers have arrived! Brownscombe Gift Vouchers have arrived! Are you struggling for ideas for a really special christmas, birthday, anniversary or wedding present this year? Why not purchase a voucher to go towards a holiday at Brownscombe, either individually or club together. 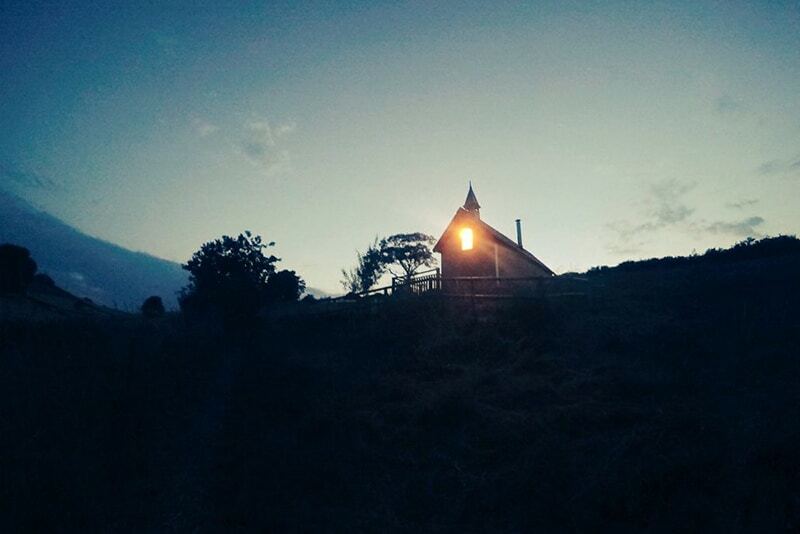 If you would like to surprise someone with a romantic weekend in our Tabernacle, then your voucher code will enable it to be booked without revealing the price. Your voucher can be personalised with a choice of images and sent to you (or emailed if you are short of time) and is valid for holidays throughout 2019. For further information please email kate@brownscombe.co.uk or call on 01803 872532.
https://brownscombe.co.uk/wp-content/uploads/2015/03/Tabernacle-at-dusk-800x534-72dpi.jpg 534 800 Kate Tregoning https://brownscombe.co.uk/wp-content/uploads/2015/04/KM_Brownscombe_logo_enfold_with-padding.png Kate Tregoning2018-11-09 16:56:592018-11-09 16:56:59Brownscombe Gift Vouchers have arrived!